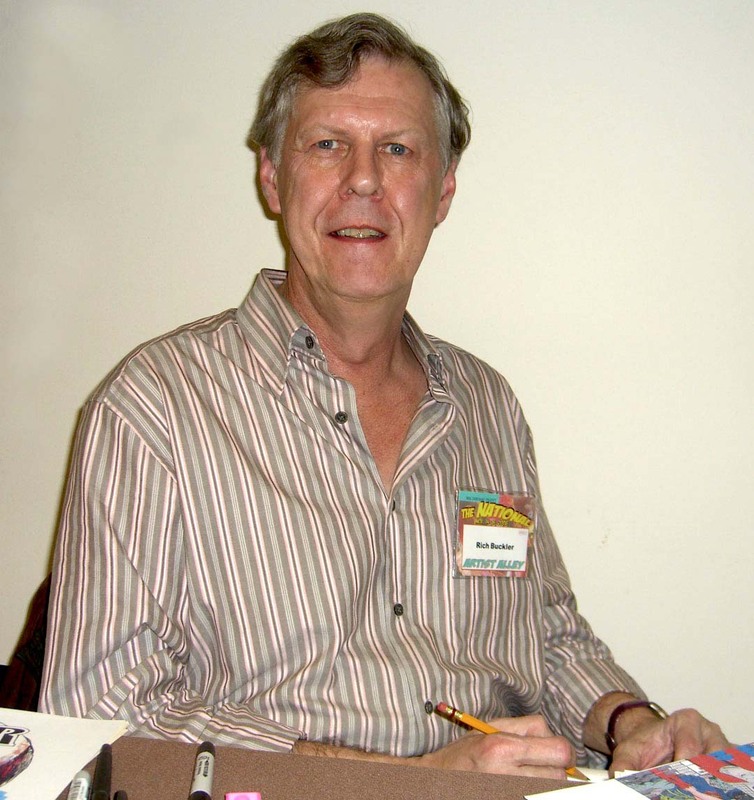 Rich Buckler, part of the second-generation of Marvel Comics artists, has died, according to an announcement by Marvel on Twitter. He was 68. In the 1970s, writers and artists who had been fans a decade earlier, were brought on by Marvel. Buckler was among them, as well as artists such as George Perez and writers such as Len Wein, Marv Wolfman and Steve Gerber. Buckler, during the 1970s. was the artist on the Fantastic Four, the title that began the Marvel revival in 1961. Buckler also created a cyborg character, Deathlok, as well as doing work for DC Comics, according to the Bleeding Cool website. In the 1970s, Marvel was in transition. Stan Lee moved to an executive position. Jack Kirby, who created or co-created much of the Marvel Comics Universe, was away. Roy Thomas, initially Stan’s successor as editor-in-chef, would soon give up the post. 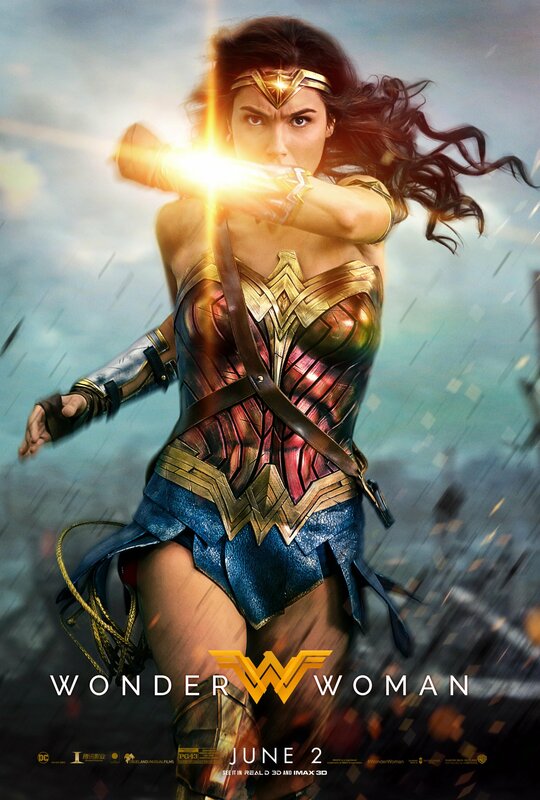 During this time, younger talent took on many of Marvel’s main titles. Sean Howe, author of Marvel Comics: The Untold Story, provides many more details in his book. Suffice to say, former fans were now actually coming up with the new stories that would sustain Marvel. Buckler (born in 1949 in Detroit) was among those newcomers who made a mark. 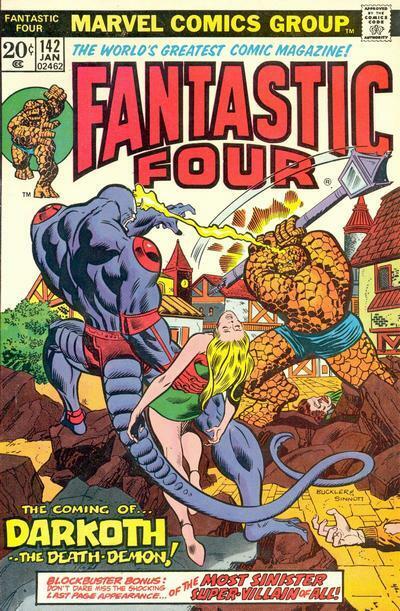 The Fantastic Four was among Marvel’s flagship titles, and in 1974 (13 years after the FF’s debut) Buckler was its artist. His run on the FF lasted about two years. Still, it was a sign that Marvel — and comics in general — were now in the hands of a new generation.